About to enter his fourth season with Hull FC, Marc Sneyd has done more than most in the famous Black and White colours. A back-to-back Lance Todd trophy winner, thanks to two sublime performances at Wembley, show itself that he is the man for the big occasion. Calm and collected, Sneyd’s presence on the Hull team is absolutely vital, with his left boot, not to mention a boisterous forward pack and pace in the back-line, all ensuring that this side will once again compete for both major honours in the game. 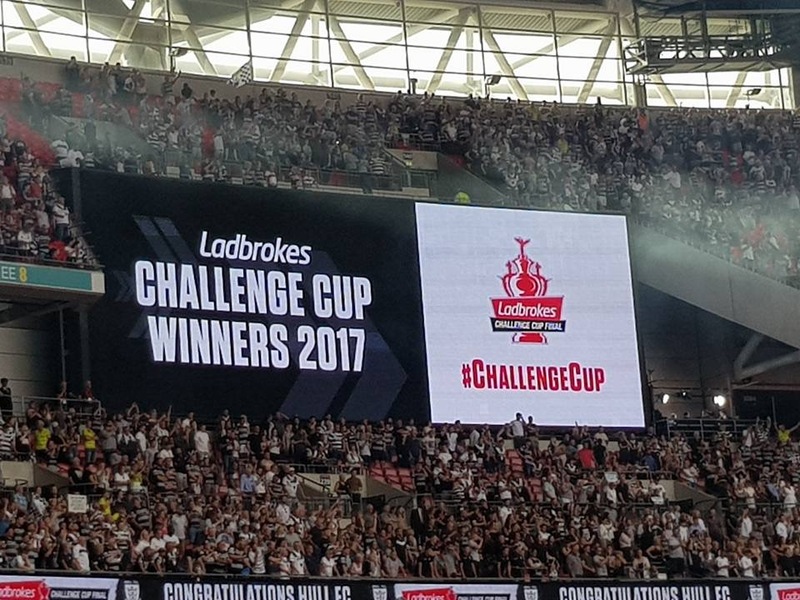 “We’ve got everything we need to win trophies and we’ve shown that by winning two Challenge Cups,” Sneyd told the Yorkshire Post. “Coming towards the back end of last season I think it was just about tweaking a couple of things when the weather changed. “There were a few times when we got caught up playing summer rugby in wet weather conditions which inevitably killed us. “But we gave ourselves a good chance of getting to Old Trafford. Obviously we were beaten by two points at Leeds which is no disgrace in anyone’s book. When Sneyd arrived at Hull FC, the club was twiddling it’s thumbs in the mid, and even lower, reaches of the Super League competition. But coach Lee Radford had a plan, and backed by owner Adam Pearson, that plan came to fruition. Immortality followed. 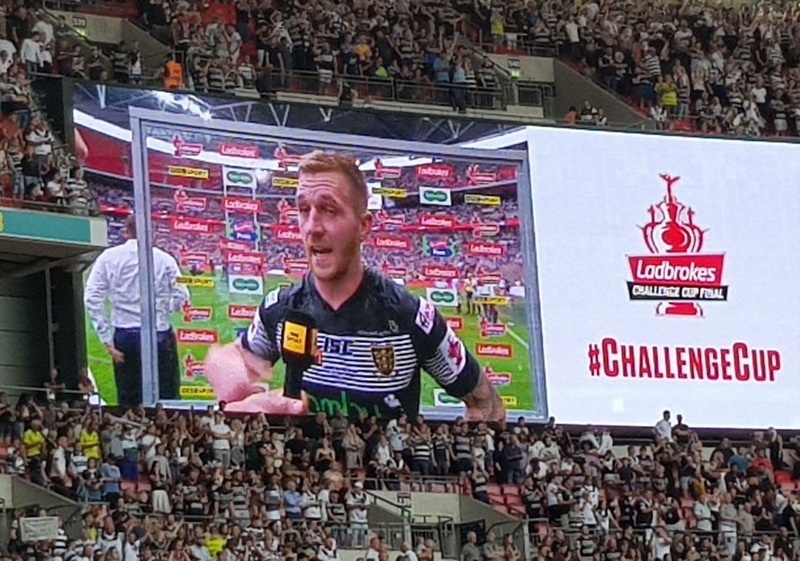 A Hull FC team won at Wembley, and then they did it again the following year. Dreamland. But everyone wants more. A Super Legaue crown still evades the Black and Whites, who are hellbent on reaching the Grand Final in 2018, a campaign which will be aided by continuity – something that’s now in abundance at the club. 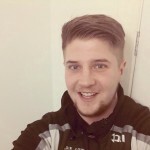 “I definitely think that helps, there being minimal changes,” Sneyd continued. “Mickey’s come back but he’s been here before so he walked straight back on from where left off. “With me and Albey we’re fairly settled. We have a settled spine now with Jamie Shaul and Danny Houghton both playing outstandingly well. “I’ve not minded pre-season either. Cold weather like we’ve had is like summer in Oldham where I’m from. And for Sneyd, it’s not just success at Hull FC that’s the target in 2018, but England selection too for the upcoming New Zealand test series. “I’ll just work as hard as I can in this pre-season, look to get a good start to the year and hopefully put my name in the hat,” he added. “Last season was a tough year. I picked up a couple of knocks and that didn’t help my performances. I’ve had time to freshen up now though and I’m missing the rugby.